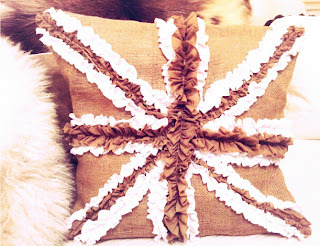 You can make this Union Jack Ruffled Pillow....and Twigg Studio will show you how! Pillows add such a lovely accent to any room, and you know how expensive that they can be. Or maybe you can't find the right color, or right print. This is a easy pillow that is so cute. Lets Get Crafting!